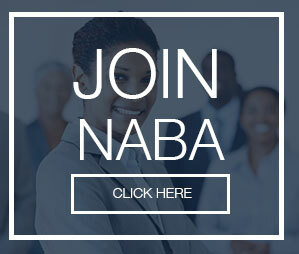 Are the mission and goals of NABA congruent with those of your corporation? Why not consider becoming a partner? 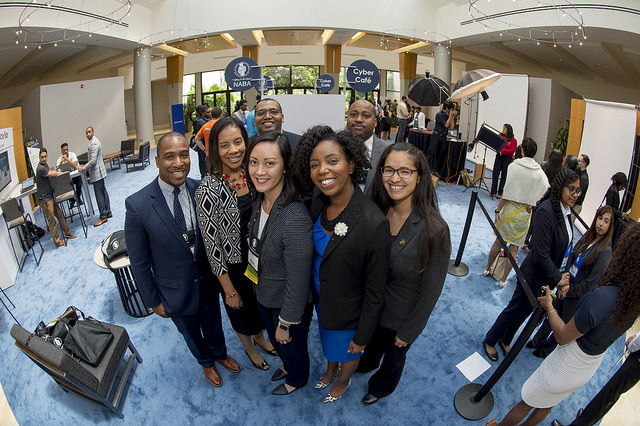 NABA Baltimore Metropolitan is currently exploring corporate and community partnerships. Our corporate partners are a critical component to the success of the NABA Baltimore Metropolitan chapter. In addition to providing sponsorship dollars, our corporate partners assist us in several ways by providing a forum to discuss current events, hosting monthly meetings, supplying executives to speak at meetings, and informing our membership of openings within their organizations. 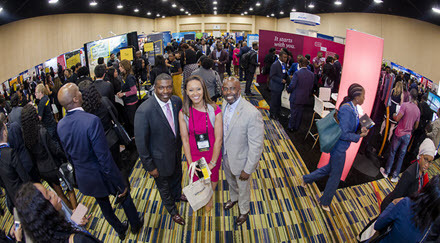 In turn, the chapter offers partners the benefit of linking with our extensive membership base of new and seasoned, educated African-American business professionals. For more information, visit our Corporate Partner page.